Happy Friday, Friends! Except that this Friday is a little bittersweet as it's my last "official" day of Christmas break!!! BOO HOO!!! I'll pout for a few minutes, but then buck up when I get out my lesson planner and start on a new semester (and see that we're only like 9 short weeks away from Spring Break!). One of my FAVORITE things about being a teacher is the fresh start I get every quarter. Blank slate for everyone! The week back from Christmas break is always ROUGH, so I'm planning on bringing in some candy (hahaha) and mixing up seating charts and even attempting to get them outside a bit if it's not too cold. We'll see! If you're linking up with us today, don't forget to grab our graphic, link back to one (or all!) 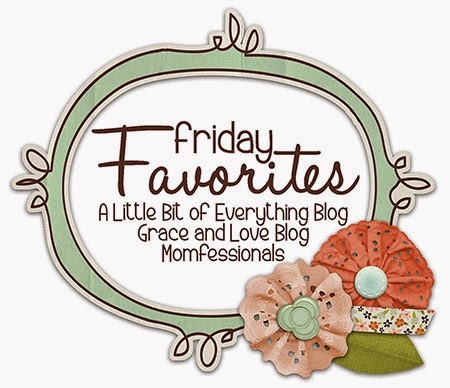 or us and then blog about your FAVORITES from the week. Easy! I think my very FAVORITE part of Christmas was that my Oma got to come in to town from Canada to celebrate with us. The last time she was here was when I was pregnant with Griffin and so it was extra special that she got to meet her for the first time. Oma is my mom's mom and she has always been so much fun! She has the best senses of humor and loves to play games. She and Luke played countless games of Uno over the few days she was here. We were all still in our sweats/jammies (including Mason wearing his FAVORITE pair of pants that I've attempted to get rid of at least three times... hahahaha). I'm so grateful and happy that all of my kids got to spend time with her! We can't wait until her next visit! Did I mention it was early???? 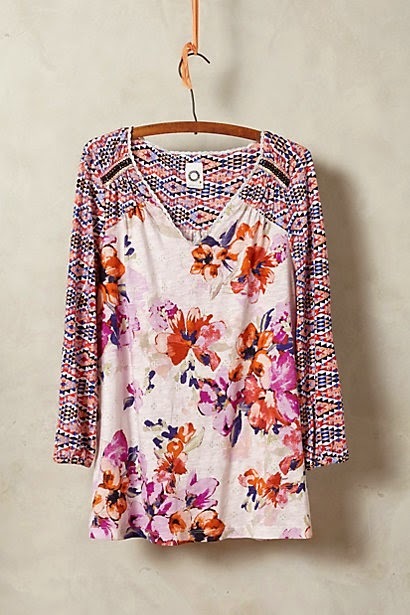 I love the mixed print and relaxed feel of this tee. I think it would be cute with a jacket and scarf now, but also with jeans and flats for Spring. I love this ruffled jacket because it's basic with a twist. The little ruffle makes it interesting without it being too over the top. 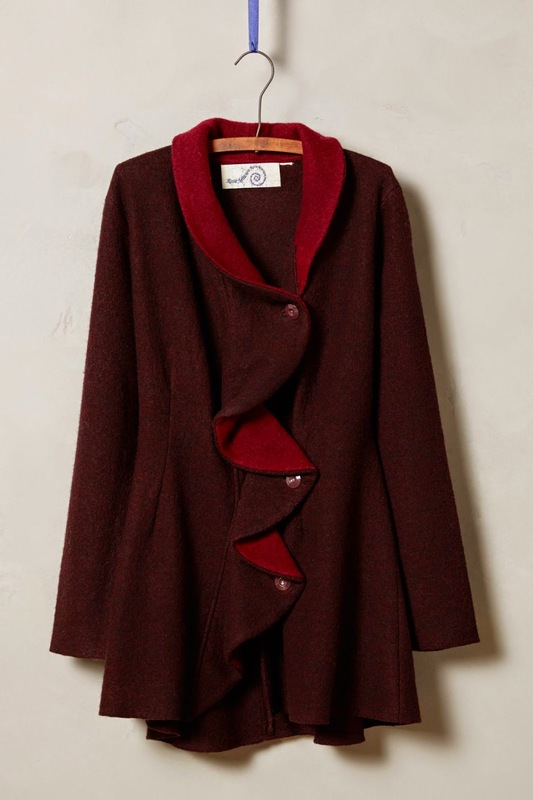 If you're looking to make more of a statement - this sweater coat is so fun!!! 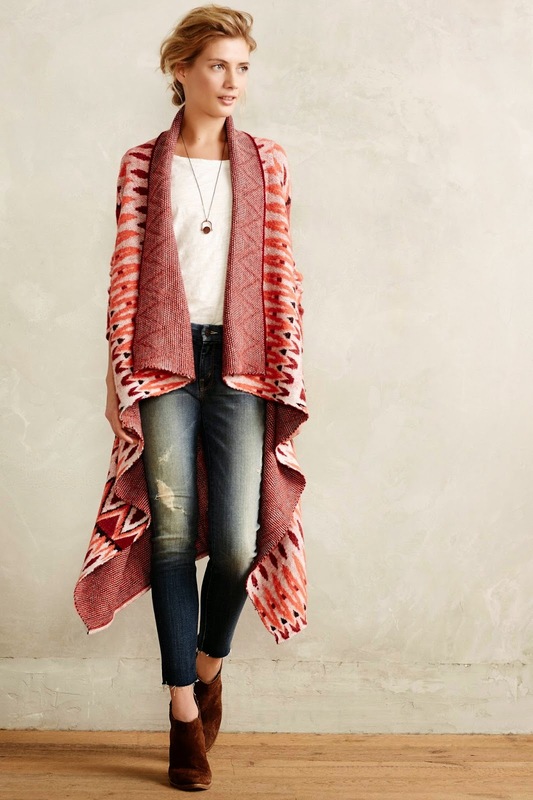 I love the colors, drape and how they have it styled. 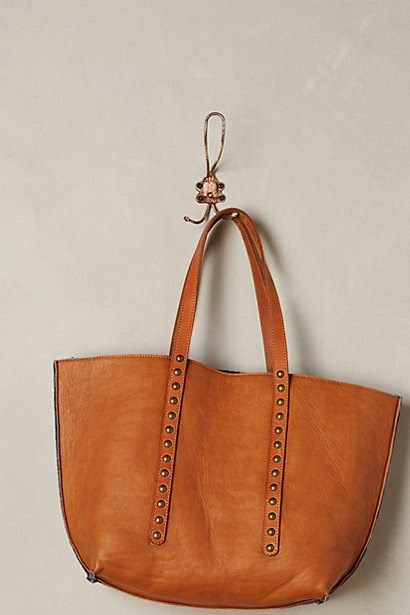 If you're in the market for a bag, this one would be a great option as it's reversible! 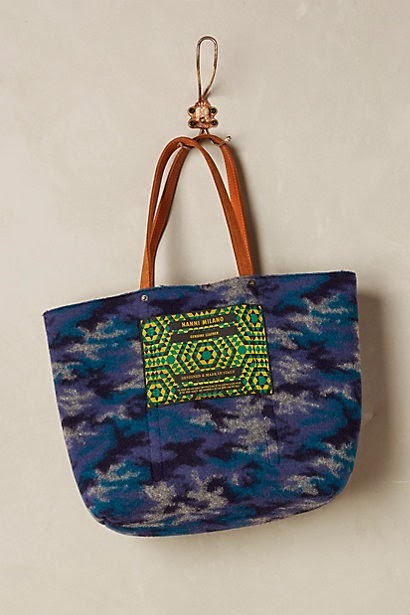 The patterned wool side is fabulous, but then you can flip it inside out and you have a great leather tote. It ends up being more than 50% off too! Not gonna lie - despite getting all kinds of fun toys for Christmas - when it's cold outside - the days can be long. hahaha We've played LOTS of kinetic sand, LOTS of Legos and LOTS of wrestlemania.... but here are a few of our other FAVORITE indoor activities from the last day or so. I picked up a bunch of red and green beaded garlands at a thrift store last year. I cut the ends off, removed all the beads and the boys often have fun lacing them onto pipe cleaners or string. On this day they used pipe cleaners and colanders and made "robot hats" for a solid hour. We worked on patterns and counting and had a blast. ... and then he wanted to add in some monsters :) He colored the monsters and then we added on lots of polka dots. And we started 2015 our FAVORITE way... snuggles in bed! It's my last day of vacation too....Monday will be tough! Love the eating by the campfire....I did that a bunch when my bigs were little...fun memories and ones they remember most! 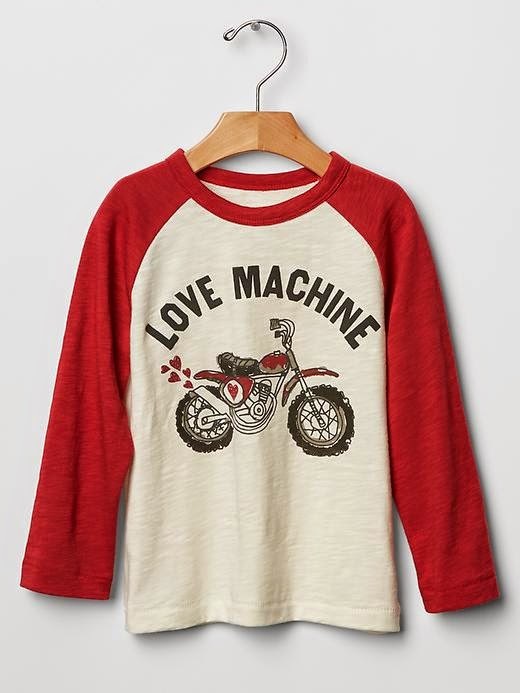 I saw that Love Machine shirt at Gap on Wednesday & swooned - too cute! I almost bought it for my daughter, do you think a girl could pull it off? 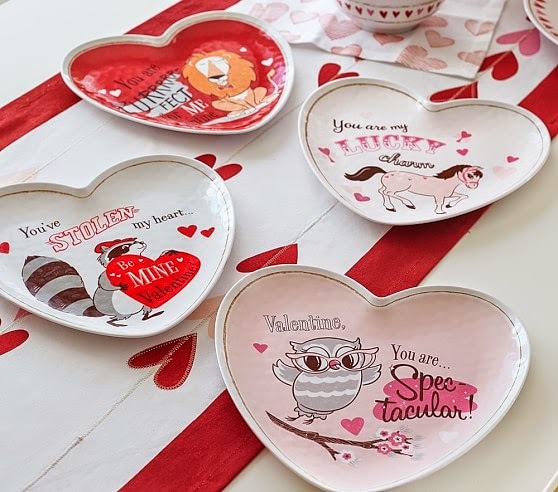 I'll definitely be ordering our Valentine's plates too. So glad someone else is immediately gearing up for the next holiday! The fur vests...fabulous! And I am dreading setting the alarms Sunday night! Enjoy your final day of break and have a great weekend!!!! I love the beaded garland/pipe cleaner idea! What a cheap way to keep the kids busy and working on patterns and fine motor skills! And thanks for the heads up on Valentine stuff, I'm checking it out now! My friend used a video from the previous year's ball drop around 8 and then put the kids to bed. :) Old Navy had packs of Melissa and Doug train tracks. I got the king of hearts shirt for Hudson yesterday. I almost got the love machine one! And we love that puzzle in our house too. Enjoy your last days at home! - valentine shirts for kiddos are my fav too! - I snagged the ruffle sweater coat the day after Christmas and it's even better in person! - your faux fur vest matching with G is just beyond. I have to go back on Monday too - dreading that! I'm praying for snow days! HA! I love the pictures of you and G in the faux fur! 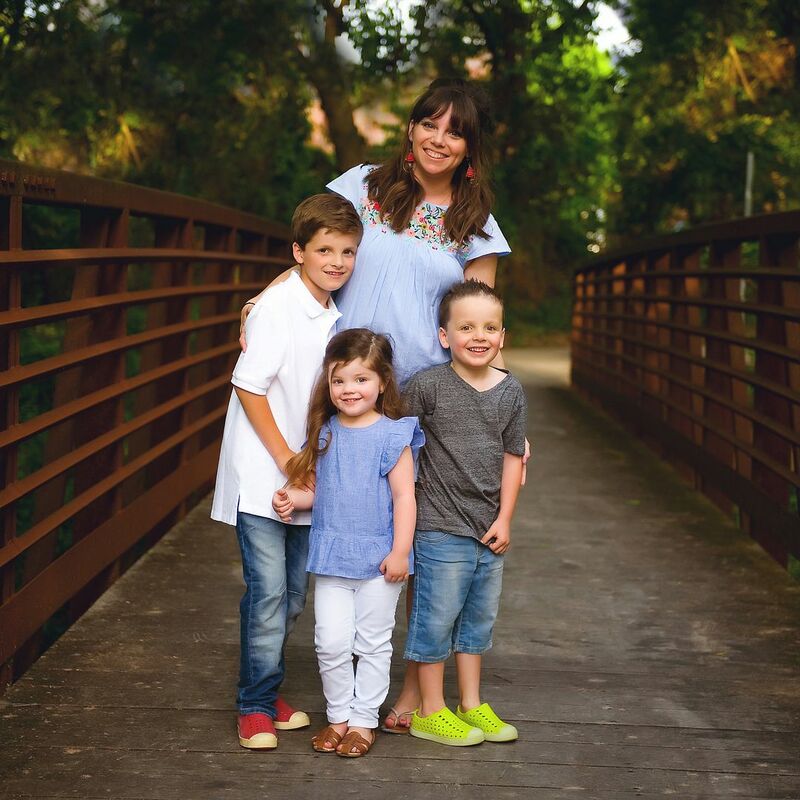 I have 3 little boys so I never get to dress up with them unless it's in camo! Happy New Year! Thanks for the peasant top link -- just ordered one :) Don't know how sizing works and don't have an Anthro close to me to return so we'll see. . .
Looks like it was a relaxing, beautiful holiday season for you and your family! I'm back to work on Monday too. . .love this time off with my family!! You are just so FUN!! Sweet pictures with Oma! Have a great last weekend off,,,I'm in denial!! I LOVE your pink house slippers!! !